Prevention is always better than cure, and taking routine steps can save your pet discomfort, illness and more expensive trips to the vet later on! 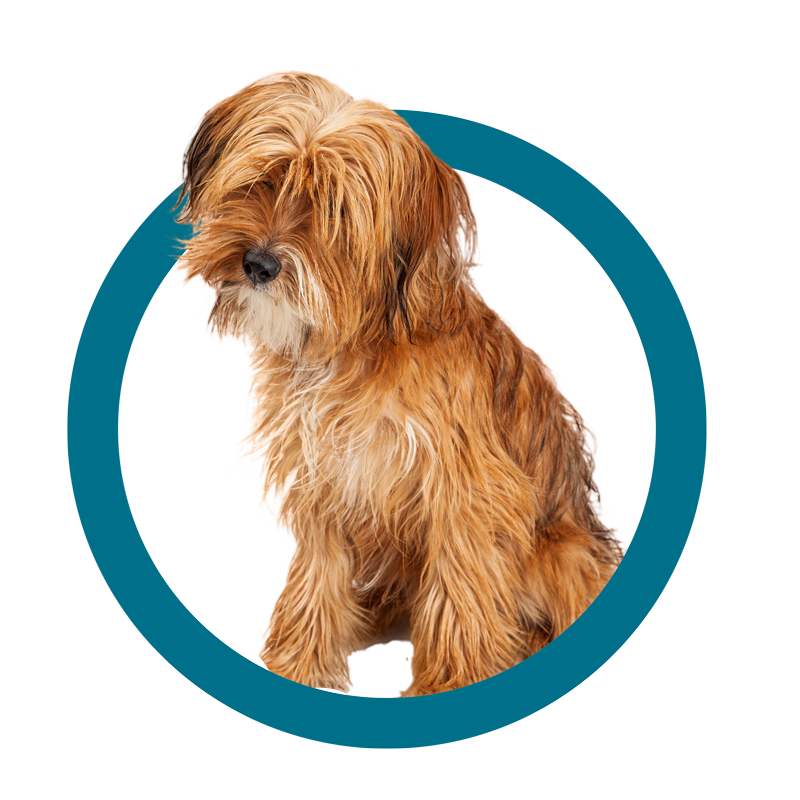 We always recommend vaccinating your pet appropriately, as well as administering treatment to prevent fleas, ticks and intestinal parasites. 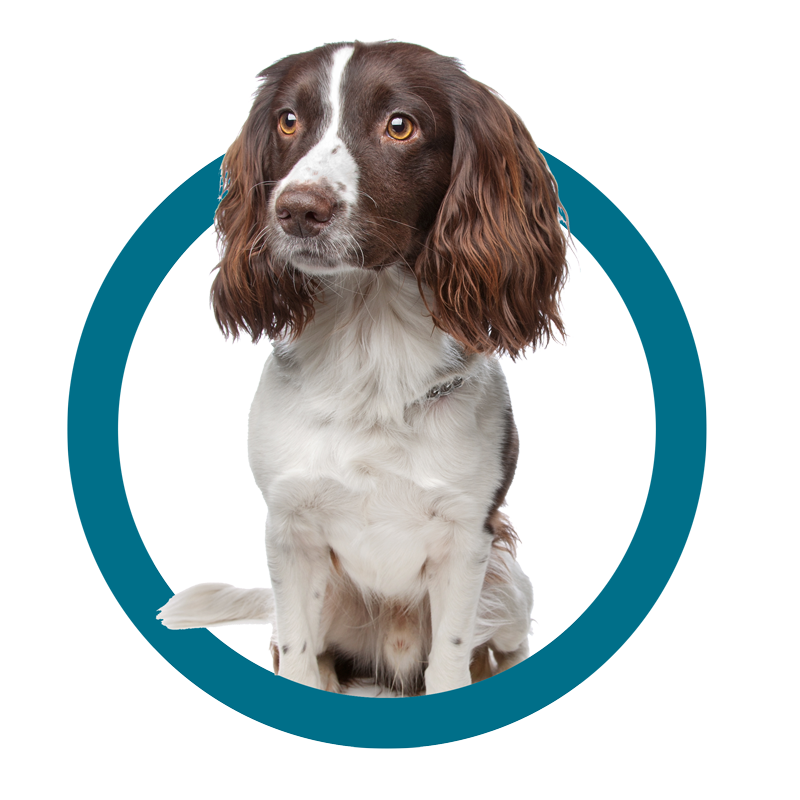 We understand that it can be expensive when paying in one go, so we’ve developed a pet health plan to suit your pet. Spread the cost of these routine treatments by paying monthly, and you’ll receive a discount too. You’ll also get up to 5% off additional veterinary work, saving you money if something unexpected occurrs. See the benefits yourself below, and signup. Relax - we’ve got you covered. 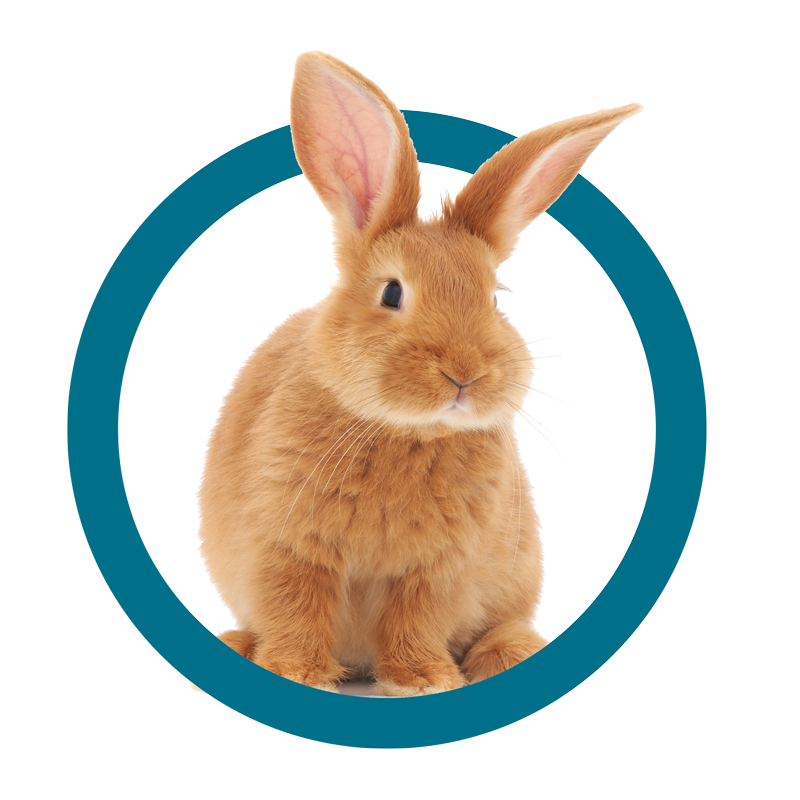 Additional bi-annual VHD vaccination for rabbits due to the recent outbreak. 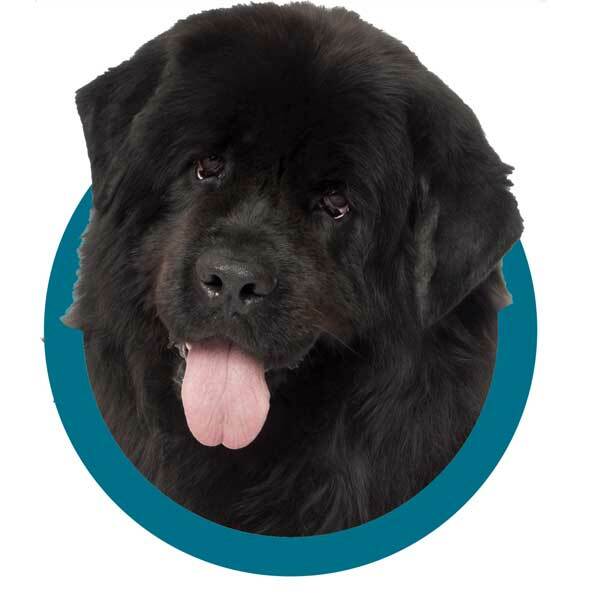 10% Discount on: Additional vaccination e.g. Kennel Cough/Rabies. 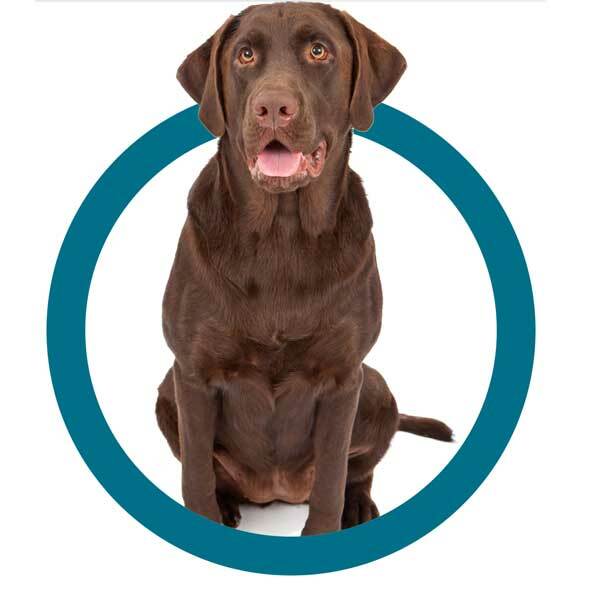 What does the pet health plan cost? 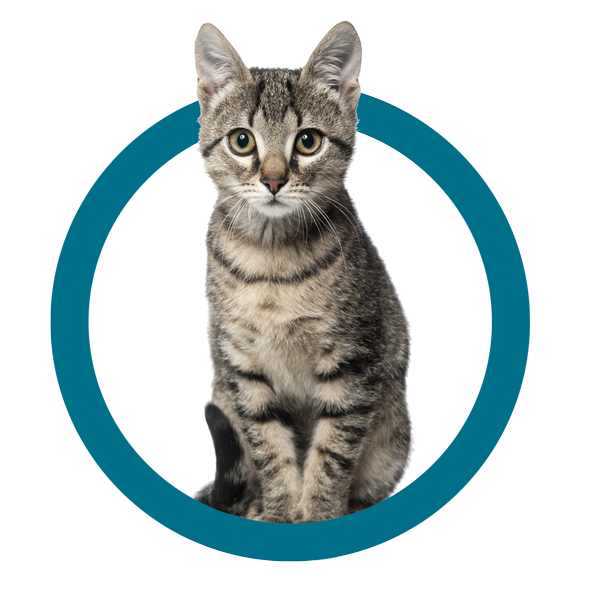 Want to signup for our Pet Health Plan? Contact us once the clinic opens and we'll be able to get things started.